Brand-new smaller alternative to Phantom, this ultra-compact 900W wireless sound system delivers high fidelity and impact at any volume. Earn 1290 loyalty points when you order this item. 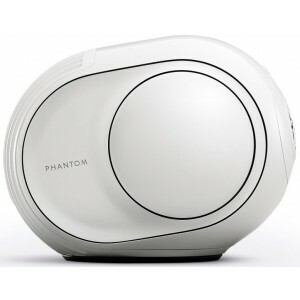 Devialet Phantom Reactor 900 surpasses the bounds and performance expected from an energetic 900W output. 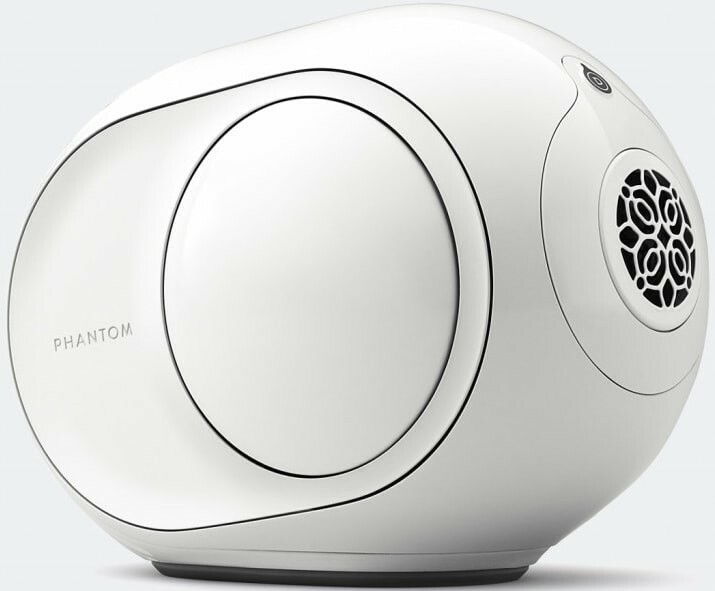 Devialet’s first super-compact wireless speaker effortlessly replicates HiFi and huge impact regardless of volume level. Reactor 900 is built from almost 1000 parts and is protected by over 100 patents making it the greatest high-tech application of any sound system. This foremost home speaker built to immerse you in music or movies, Reactor 900 lets you hear every note with stunning clarity, precision and richness. Audiophile-standard playback is assured as there is no distortion, saturation or ambient noise even at 900W. Connect to Phantom Reactor wirelessly and on the go from compatible devices. 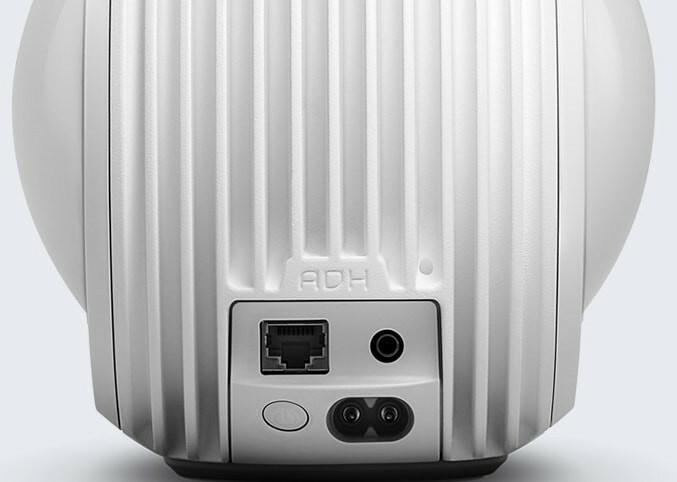 UPnP allow local-content streaming from networked devices via 3rd-party apps (PC, smartphone, tablet, NAS drive) and offers high-resolution to 24 bits/192kHz streaming. Link to Phantom Reactor wirelessly and portably from any Bluetooth-compatible device. UPnP enables streaming of local content from any networked device (PC, smartphone, tablet, NAS drive) via third-party apps. Select a track via any UPnP-compatible app for high-res streaming up to 24 bits/192kHz. Use Spotify Connect as a remote control for any Phantom Reactor on your Wi-Fi network and admission all your preferred artists and playlists, straight from the Spotify library. High-quality streaming, easy to use, available through Wi-Fi or mobile network. AirPlay enables audio streaming from iOS devices (iPhone, iPod Touch, iPad), MacOS, iTunes or compatible app straight to any Phantom Reactor on the same network. Simplicity of use and varied purposes, streaming direct from any iOS or MacOS compatible app in CD-quality. 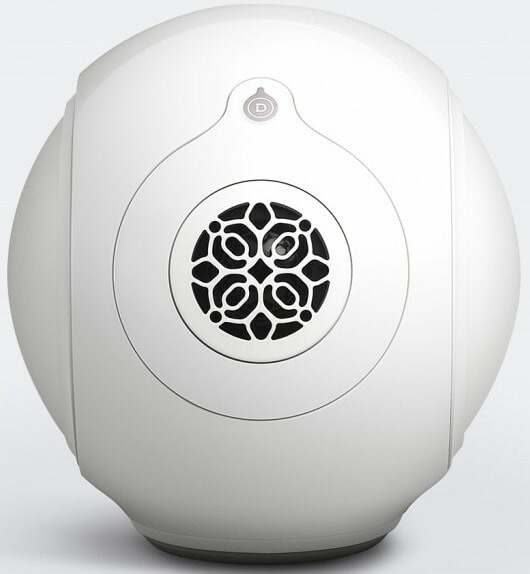 Exceptionally compact for a unit holding so much power, the easy-carry Reactor 900 suits most environments, and hosts every Devialet technology in less than 3l, for riveting sound. Expressively refined playback unleashes the true depth of your preferred tracks. Find details you hadn’t heard before. Ultra-low frequencies surpass the limits of the human ear and experience infrabass with your whole body even at low volumes. Devialet-patented ADH (Analogue Digital Hybrid) gives all the complexity of Class A analogue with the power and size of Class D digital. For augmentation of best clarity and lucidity, Reactor has the same amplification as Premier while boosting compactness and efficiency. SAM warrants spotless fidelity throughout playback. From the transients to stable signal, the level of processed data exceeds precedent and belief. Matching the beat to the exact rhythm of the original recording or film lets you feel every last emotion, true to the original. Phantom Reactor is built around twin hermetically sealed woofers working together under incredible pressure. The utter thrust force behind each lateral woofer creates a carnal impact that is unbelievable for speakers this size. ACE gives Phantom Reactor its radical spherical architecture. Olson’s pulsating sphere concept drastically helps sound waves materialise and spread evenly in all directions for flawlessly balanced audio free from surface diffraction anywhere in the environment. The use of a full-range loudspeaker achieves an unprecedented spatial sound with even better clarity on the treble. Phantom Reactor is built to last. EVO Platform provides all the latest updates, wirelessly and hassle-free. Constant performance and compatibility updates preserve the state-of-art status. Just link to Devialet app and allow EVO cybernetics to do the rest. Phantom Reactor personifies consistent progress conveying the emotional depth of high-fidelity sound. Irreversibly powerful listening experiences demand permanent innovation. 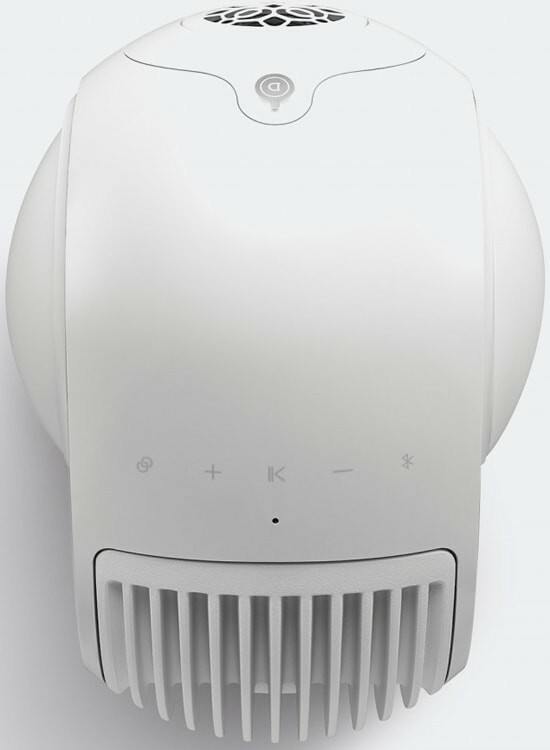 Devialet’s non-stop labouring to enhance and miniaturise Devialet technologies enables them to now be presented in the most compact format possible. 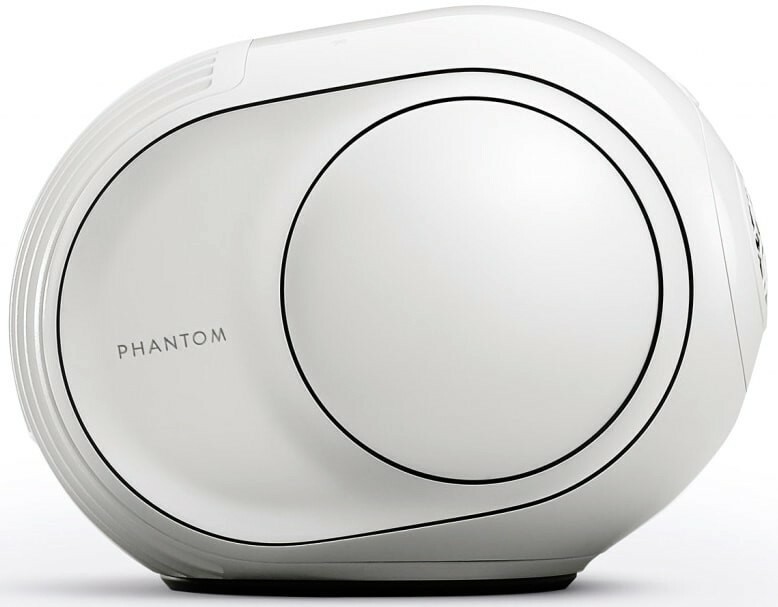 I’d previously listened to the full-size Phantoms at Audio Affair and I was very impressed and fascinated by the unique technology. When I saw they’d launched a small version I was keen to see how that sounded too. There is no denying that the sound quality and its impact at lower frequencies puts the Reactor is in league of its own when compared to similar sized powered speakers or even some traditional speaker and amplifier set ups. My own reason for buying one came about due to a re-arranging the lounge, buying a 43 inch TV and moving my traditional Hifi to another room. I was looking something compact to use with the TV and for music. The obvious choice would have been a soundbar however to get the sort of Hifi quality I was used too would have meant buying a fairly large soundbar which with a 43 inch TV would have looked a bit out of proportion for the way my room was arranged. I listened to all sorts from the Beam soundbar – compact but quality of sound just not good enough, to the SKY10 soundbar which was impressive but 1.5m long! But I kept coming back to the Reactor as it’s sound versus its size was just so bewitching. So, my thoughts on the Reactor, it’s not the ‘nirvana’ of sound as it does occasionally sound a bit inward as if some of the sounds are stuck in a box with some types of music. However that said overall its clarity and depth is brilliant with 99% of the time. Its obvious party piece is to go loud and bassy with some dance music. Everyone I’ve played it too so far have the same quizzical look on their face wondering how all that sound is coming out of one small box. Back to realistic volumes, it is equally as impressive at quiet levels, giving a full rich and clear sound. Watching TV connected to the Reactor I am very happy with the sound, obviously it doesn’t throw the sound around like a DSP soundbar, but it does give exceptionally clear vocals at the same time as adding weight, depth and impact to film music and action sequences. So is it worth it? Well I love listening to mine! So if you want a high quality compact powered speaker that looks and sounds like nothing else and the cost is not a problem then YES! Go audition it, you'll want one!